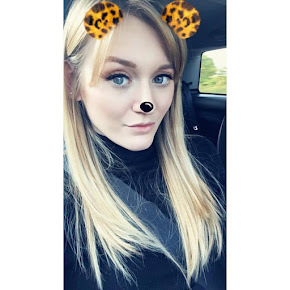 I purchased this shampoo and conditioner on Amazon in December as I am a sucker for any product which claims to help your hair grow, and I love any opportunity to try American products which aren't readily available here in the UK. I like the simplistic tell-all packaging and that I don't have to search all over the bottle for which hair type it suits or anything. When I started to apply the shampoo, I did have a mini heart attack because almost straight away while massaging it in, my hair started to feel quite straw-like. However, the conditioner is really really thick and lives up to it's 'intensive moisturising' claims. 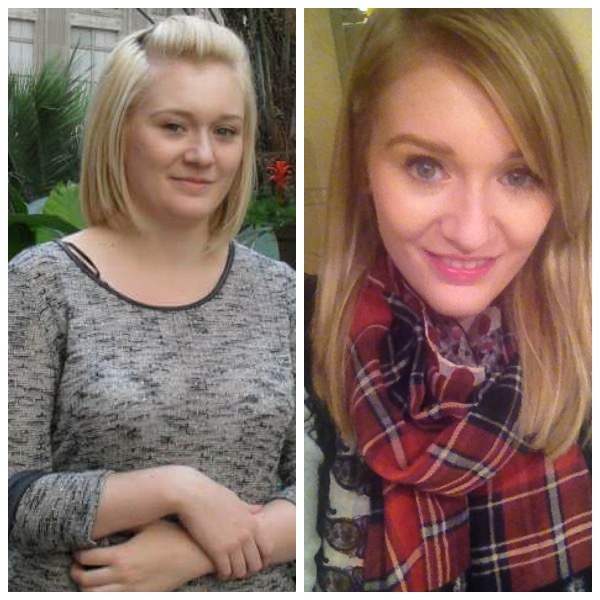 Once I'd used and rinsed both products, my hair felt beautifully sleek and smooth. It smells quite similar to the Aussie range, but perhaps not quite as nice, but I love that the smell is long-lasting between washes. I have been using this shampoo and conditioner on and off since Christmas, alternating with another of my favourites, and I have really enjoyed giving this a try. My hair has grown a lot since Christmas and I've had two hair cuts since purchasing this and have barely needed anything cutting off because I have had virtually no split ends or dryness whatsoever. I'm still unsure whether I will be repurchasing this, because it is a bit too much effort for a lazy bum like me to keep ordering it from America - I'm one of those people who will spend half an hour squeezing the dregs of a bottle before I remember to go and repurchase some - but it is definitely something I will treat myself to every now and again. Here is a quick comparison of my hairgrowing progress over the past 12-18 months. Considering in the photo on the left I had my hair shaved underneath, I think I've done quite well! 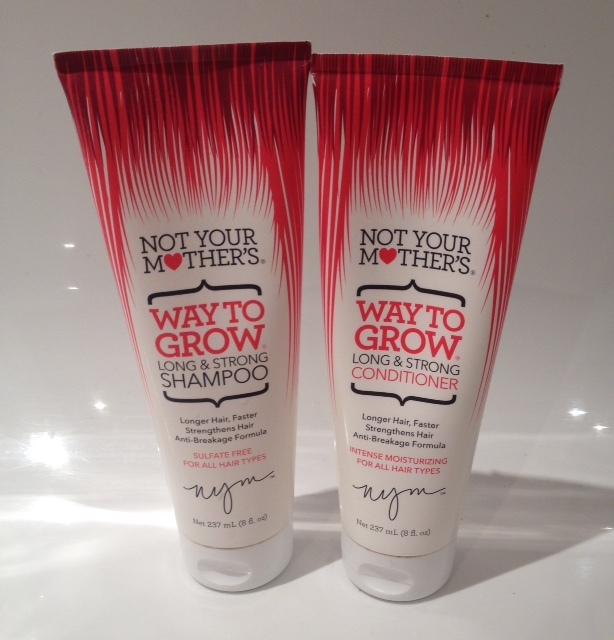 Each bottle was £5.59, and you can find the links to the shampoo here, and the conditioner here. The results are great but I'm like you and I'm lazy and will forget to order it. I know I try these things with good intentions but I always forget to buy shampoo until it literally runs out. I have a £10 voucher as well at the moment for Boots, so think I'll just start buying UK shampoos again! i love that brand. i use their sea salt spray and their heat protectant spray. i love both. maybe i'll try this shampoo next seeing as it works pretty well!